The whole Talent Acquisition team should be involved in the adoption and measurement of deploying AI-driven hiring. Tell us about your journey into building AI technologies. What galvanized you to start Hiretual? 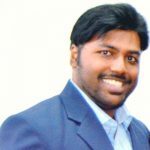 Hiretual was born from the recruiting frustrations of my co-founder and I while we were working at Samsung’s R&D center. He was Senior Director of R&D and I was an engineering manager. Both roles involved a lot of hiring and we became frustrated with how long it took for us to meet our staffing needs. As we worked with recruiters on our team, we learned of their daily pain points and the regular inefficiencies in the recruiting process. 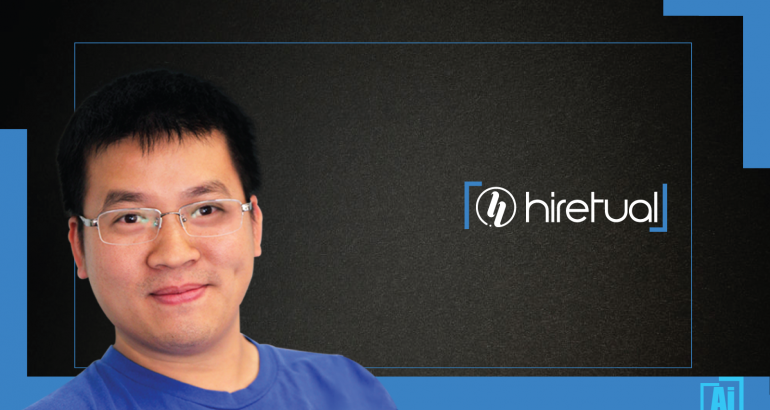 Seeing a sizeable gap in where recruiting was and how good it could be, I convinced my boss, Xinwen Zhang (now my co-founder) to quit with me to start Hiretual. We had a lot of interaction with recruiters at Samsung, however, we realized there was still a huge gap in understanding between us as the founders of an AI-driven HR tech company and our market. The only way to really understand a recruiter’s behavior was to become one – so we did. While building our technology, we also opened a small recruiting agency for six months. I learned a lot from the actual practice of sourcing and recruiting candidates, working with hiring managers and managing tight deadlines. I personally recruited for Drive.ai, TP-Link, and four other companies. From that experience we decided the most impactful place to focus was the top of the recruiting funnel – Talent Sourcing – proactively identifying qualified candidates and getting them to apply. By optimizing Talent Sourcing, we could remove a lot of tedious work and make a big impact on the whole recruiting funnel. As we returned our focus to building Hiretual, we continued to rely on the advice of excellent recruiters in the community like Dean Da Costa, Katie Gechijan and others. This constant connection helped ensure we were building AI technologies for actual recruiters, not an engineer’s idea of what they needed. I noticed that recruiters used Boolean search strings daily to search for talent. However, a lot of recruiters lacked the knowledge to construct advanced and effective Boolean strings. As a result, we decided to help recruiters build specific, effective Boolean strings should be the first application powered by our AI technology. We released our “Boolean Builder” to help simplify and automate the Boolean string composition. A recruiter simply entered a job title and Hiretual would build out a comprehensive and accurate Boolean string for them! It was a game changer and gave rise to our initial popularity. A recruiter simply enters a job title and Hiretual would build out a comprehensive and accurate Boolean string for them! It was a game changer and gave rise to our initial popularity. From there we moved a step further. Instead of forcing recruiters to stick to Boolean strings, we built out a separate mechanism to support natural language input – our Cross Reference tool. For example, if you wanted to find a software engineer working at Hiretual on machine learning, you would need to compose a string like (“software engineer” OR “machine learning engineer”) AND “Hiretual”. By using Cross Reference, a recruiter can use human language, typing something like “who’s the machine learning engineer working at Hiretual,” and achieve the same results. While both of these functions were met with great fanfare, we realized in order to have the biggest effect on a recruiter’s daily life we would need to help them proactively build a talent pipeline. Building a talent pipeline is a lot more than just finding candidates who come up as a hit for the keywords of a search. It’s about finding and prioritizing candidates who are the most relevant for a specific job. Typically, the strongest candidates are already employed, and when they do start a job search, they are only on the market for a few weeks. A proactive talent pipeline full of highly qualified candidates is critical to reaching the right candidates at the right time (and before your competitors do). Being able to instantly engage with top talent is a major competitive advantage for any company. That’s where we are today. We’ve built the first proactive talent pipeline utilizing AI in the industry and continue to improve it each day. We’ve also added a few complementary functions that help recruiters engage instantly and effectively, e.g. 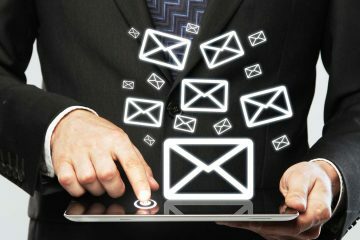 finding contact information and automated follow-up emails. How do you prepare yourself for an AI-driven world? As an AI evangelist, I am always prepared! I believe in it naturally. AI-driven recruiting and sourcing are already here. 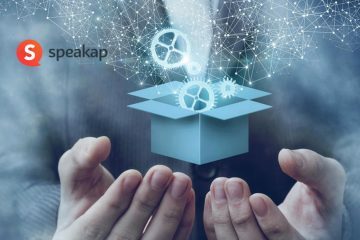 Who are best suited to adopt and measure the business outcomes of deploying AI for hiring? How do the customers AI profiling for better retention? Talent Acquisition managers should be involved because they need to re-architect their recruiting tech stack for an AI-driven workflow. They also need to define and measure the key recruiting success metrics to see the true value of deploying AI technologies. It’s important that leadership understands how to leverage AI technologies for the best organizational outcomes. Individual recruiters must be involved as well. Fundamentally, they are main users of the application. Adoption of AI technologies will not only make them more successful, but also let them focus on more fulfilling, human work. 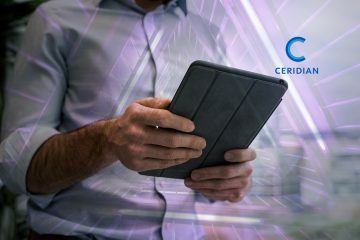 What are your top predictions and must-watch technologies for 2018-2022? How much of these technologies would be influenced by adoption of Hiring/ Recruitment technologies? I believe that AI technologies will continue to transform many different industries. Besides those, I believe that 5G technology will be another major disruptor. It will reshape how people use the internet and the entire internet business just like we observed with 4G. As for the impact of utilizing AI-driven Hiring Tech, people are the core of every business and every technology. Hiring great people is what drives innovation forward, so adoption of AI hiring tools would quicken the arrival of these new technologies. 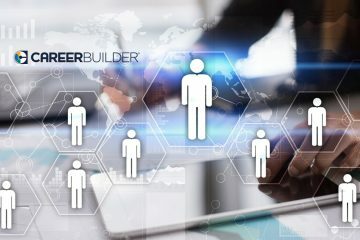 How is AI/ML transforming Hiring practices? 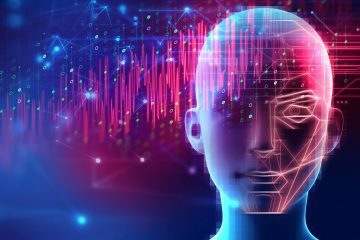 AI and machine learning are fundamentally transforming hiring from a data-driven process to an intelligence-driven process. For years we’ve been using systems that let us amplify the volume of candidates we evaluate and candidate data that we collect. While having this data does lead to better, fairer decision-making, it takes a monumental amount of time to dig through that data and draw out great candidates and important insights. AI and machine learning give us the tools to quickly analyze that data to find great candidates, key performance indicators, and opportunities to improve the hiring process. What impact will AI have on key roles within executive search and candidate profiling? These roles will become more about working with hiring managers and peers to get a deeper understanding of a job, then properly articulating that information to AI applications that can quickly retrieve strong candidates. The element of the human review won’t disappear, of course, but as AI continues to improve, the time it takes to find excellent candidates will continue to drop. This frees up more time for engaging with prospective employees through personalized outreach and a higher-touch candidate experience. 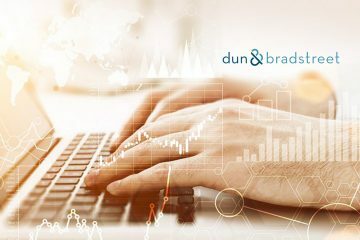 Why is mastering data and analytics so critical today for all businesses? I always tell my team it’s important to work both smart and hard. Understanding data is the key to working smart – understanding where to put your effort and in what order. Where are your biggest opportunities and weaknesses? Devoted teams that can analyze data and make good decisions separate great companies from the rest. Would we see the creation of a specific AI-related Executive/Office – like Chief AI Officer? 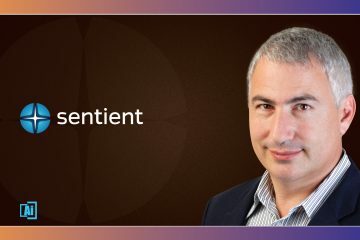 AI is one of many technologies that a CTO should understand and be in charge of. Cloud is another recent technology phenomenon but it rarely has its own C-level executive. Elaborate on your playbook for company-customer interaction. How would digital transformation journeys change with the new forces in Hiretual? The forces in Hiretual chiefly change company-candidate interactions. Specifically, by making them more relevant for both parties involved. Recruiters reach out to more relevant candidates, and candidates receive more relevant job opportunities. No one sends spam and no one receives it. Extremely potent. 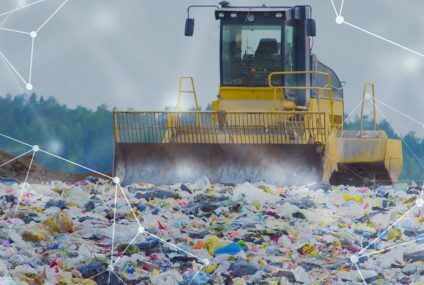 AI and machine learning are still in their infancy compared to what they will be in a decade or so, and they are already transforming industries and daily life. I believe the results of this transformation will benefit both the creators of these technologies and the world as a whole. What AI/ intelligent tech start-ups and labs are you keenly following? Which industries do you think would be fastest to adopting AI and machine learning with smooth efficiency? What are the new emerging markets for AI technology markets? Any tasks that take less than 10 minutes, I take care of those immediately in the order that I receive them (unless there is an emergency!!!). Tasks that are longer than 10 minutes, I put into a to-do list for later in the evening after the majority of interpersonal interactions are over. This gives me a solid period of time to work on these things, and I make sure I complete my to-do list before I retire each night. Thank you, Steven! That was fun and hope to see you back on AiThority soon. 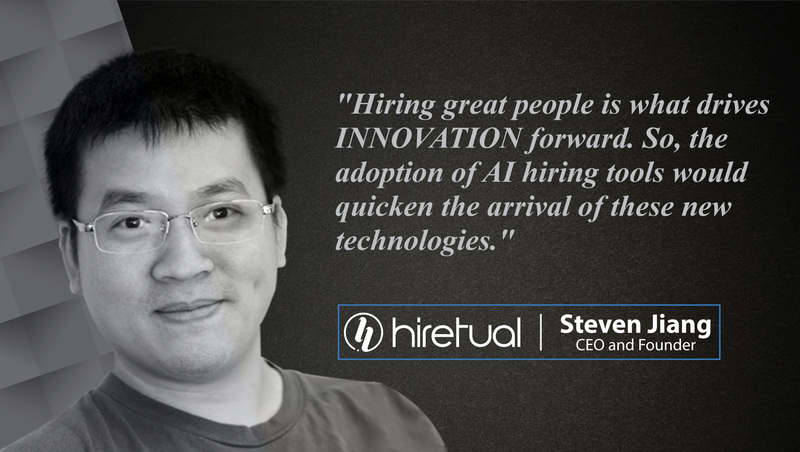 Steven Jiang is the CEO and co-founder of Hiretual, the AI-driven Proactive Talent Pipeline. 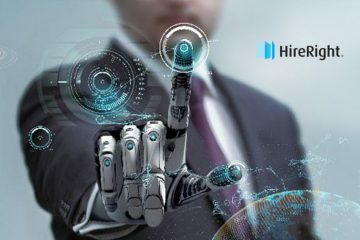 Powered by a proprietary AI-matching engine, Hiretual helps recruiters source and engage the most relevant job candidates up to 10 times faster – significantly reducing time to hire. 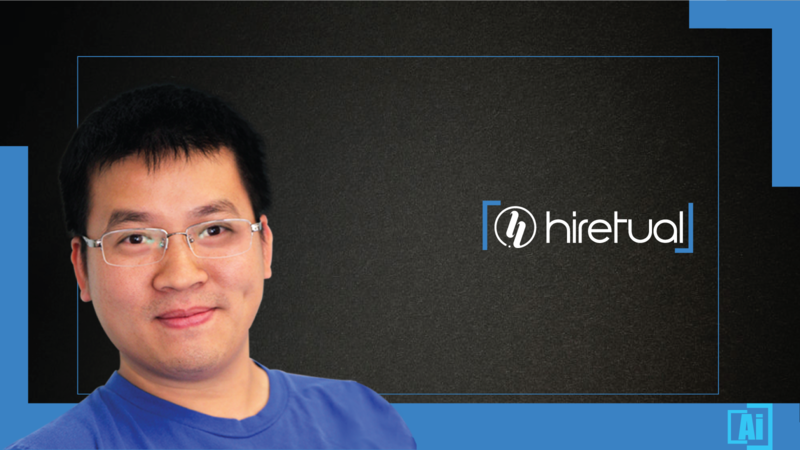 Prior to founding Hiretual, Steven was an engineering manager at Samsung’s mobile division in Silicon Valley. A lifetime student of recruiting, Steven believes in empowering recruiters with valuable resources in the ever-evolving hiring landscape. 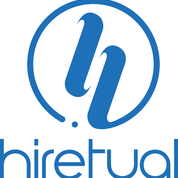 Hiretual is a recruiter’s best friend. Find and engage the right people 10x faster. – Source across 30+ platforms and 700M professional profiles with Hiretual’s AI sourcing assistant. – Engage the strongest candidates first with AI prioritization and save time with instant contact info. – Hire efficiently with team collaboration, pipeline management, and intelligent engagement.